NASHVILLE, Tenn. (April 29, 2016)–Selah Press announces the April 22nd release of Beneath Outstretched Arms the first of four books to be released in this compelling new medieval series, Walk With Me. Author Venessa Knizley was promoted to write the Walk with Me series in the winter of 2006, when she had only one child and a night job at a department store putting up those little yellow price papers that are now, conveniently, digital. Her first thoughts were penned on the backs of these, and they are now safely tucked away as nostalgic memorabilia. Then on one not so apparently amazing day, in 2015, after reading through the Trade Winds trilogy by Linda Chaikin, the Lord said, okay—it’s time. That was all she needed to hear! From that moment on, she was on a mission, bringing home armloads of research material from the library and searching high and low for every scrap of paper she had ever written a chapter, phrase, or sentence upon. Knizley printed off the computer every file she could find that she’d saved for “someday.” She laid them all out on the floor and began putting the lives of Tristan and Velena in order. There were gaps to be filled, plot points to be changed, and chapters that needed to be written and rewritten, but Knizley had enough for her back burner dream to become a trilogy—and now, consequently, a novel series of four. The year is 1348—and the Black Plague has reached England. Forced to leave her betrothed behind, Lady Velena Ambrose arrives at her father’s countryside castle, grief stricken—and burdened with fears. She embraces her seclusion, but she is not to remain alone. Though suffering great loss, Esquire Tristan Challener arrives at the castle, able to find comfort in the Bible that a friar has secretly placed in his satchel. Velena desperately needs the book that Tristan keeps safely hidden in his room, but is it wise for her to find companionship with a man who is not her betrothed? Will darkness make its abode in her forever, or will she finally be set free to see that God is good, and that there is rest to be had, beneath His mighty outstretched arms? 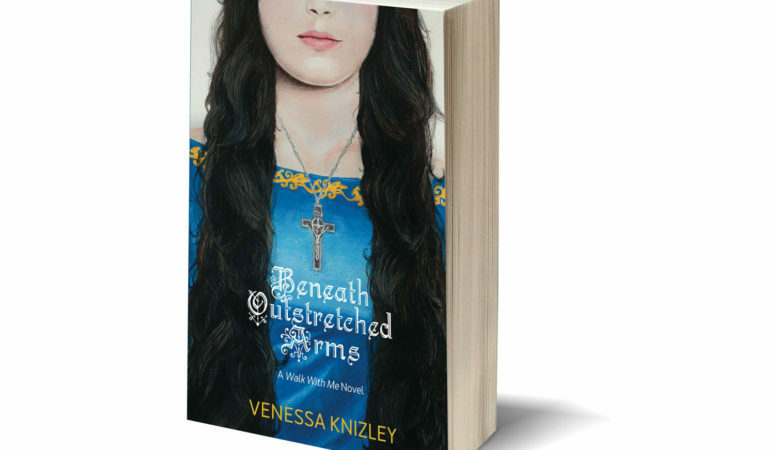 Beneath Outstretched Arms is available in paperback and Kindle versions. Venessa Knizley was born in Santa Ana, CA, and was educated at Multnomah University in Portland, OR, where she received her degree in Bible and Theology with a Greek minor. She is now a wife and homeschooling mother of four, residing in the desert southwest of Yuma, AZ. 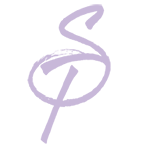 Selah Press is a one-stop-shop for book publishing, author coaching, platform building, business coaching and author services. Selah Press services and coaching helps you break down the mountains that have previously held you back into easy-to-manage ant hills. Selah Press takes NO royalties and charges NO ongoing fees. You retain the copyright, royalties and control of your book.